Find all Word Blitz answers here. We have all the words you need to solve your level. 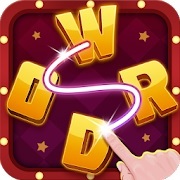 If you are stuck at Word Blitz then we will help you to continue the game by providing the words you look for. You can browse the levels below to find the solution. But you can also enter the letters from the game here to look for every possible Word Blitz answer.